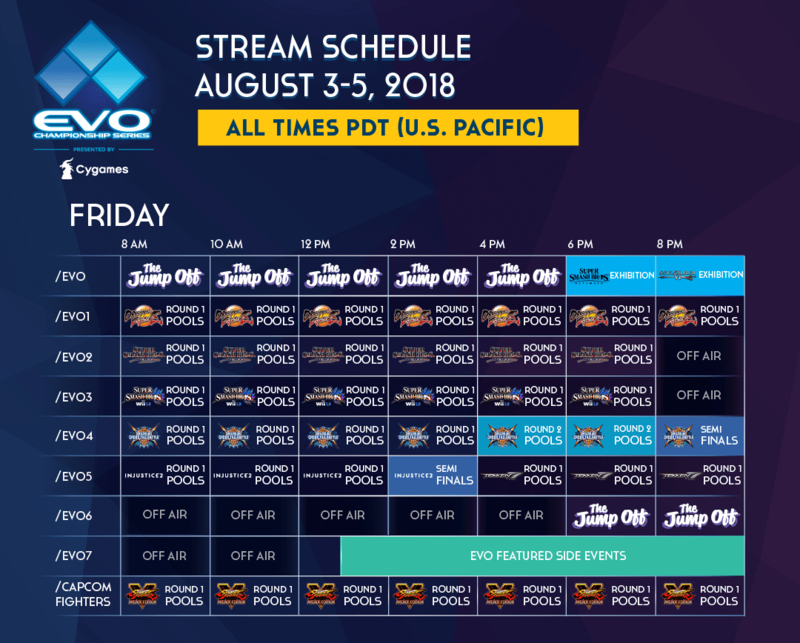 Here we are folks, it’s time for the granddaddy of them all, the “Fighting Game New Year’s” celebration: Evolution (EVO) 2018. The biggest tournament of the year will take place this weekend, August 3rd through the 5th, at the Mandalay Bay in Las Vegas, Nevada. With a staggering 11,472 entrants for the main tournaments alone, it is sure to be an exciting weekend. We will bear witness to the largest Tekken tournament in history, with 1,538 entries. BlazBlue: Cross Tag Battle, despite being less than six months old will feature 1,178 entrants. 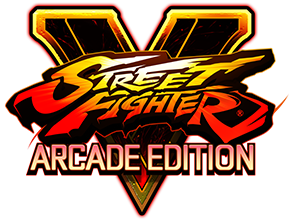 Street Fighter V remains strong at 2,484 entrants, but has been beat out by Dragon Ball FighterZ at 2,575. A game getting more entries than a Street Fighter title hasn’t happened in the past 10 years. AnimEVO will also return this year. A major side event featuring 27 games, four of them being puzzle games, and of all things, Granblue Fantasy (yes, you can run a tournament for that). 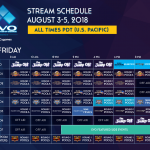 EVO is also showing some love for the games that couldn’t make it into the main lineup, providing a stage and streaming time for them. Lastly, keep an eye out during finals day for major announcements. Last year saw the reveal of BlazBlue: Cross Tag Battle, a group of Fighting EX Layer characters, and Geese in Tekken. EVO is quickly becoming the place to announce major fighting game news, as opposed to big events like E3 or Gamescom. 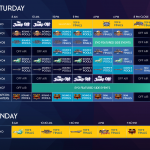 Unlike previous tournaments I’ve covered, EVO will be centralizing games on their various channels, making for easy viewing. Street Fighter however, will be on Capcom Fighters. 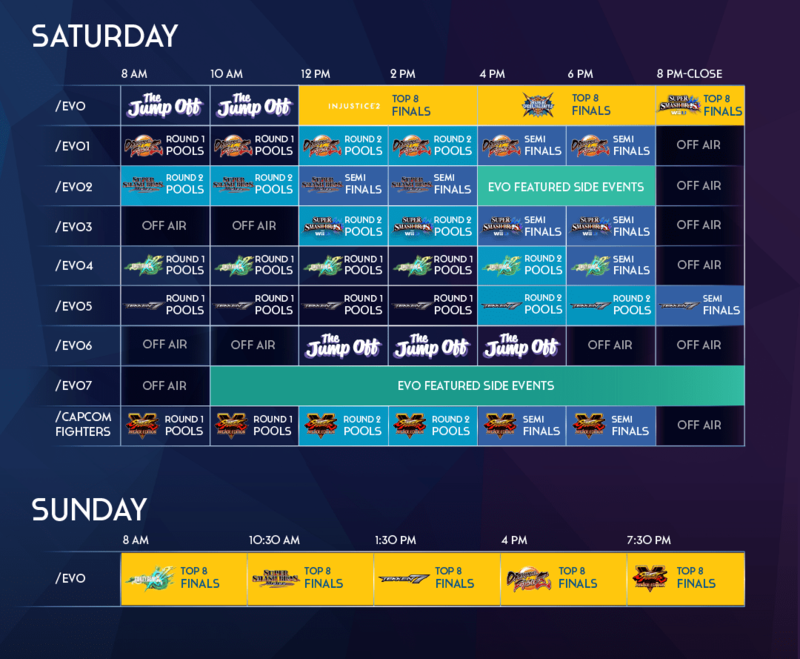 To start off, you can watch EVO’s special coverage known as “The Jump Off” where they will be analyzing sets, giving player interviews, and showing exhibitions. This Twitch channel will also host all top 8 finals Saturday and Sunday! Surprisingly, Evolution is not a World Tour stop for Dragon Ball FighterZ. It is the largest tournament to date however, with a possible sleeper champion known as Esuta entering. It’s sure to be a grand spectacle, and I can’t wait to see a full crowd in Mandalay Bay Arena screaming out attacks from the game. Last year, Street Fighter was in a low point with fans, but the excitement of the finals, namely Tokido’s loser bracket run ignited the crowd and made us all fall in love with the game again. Yet again this year, the community isn’t very happy, given the reign of the same 5 characters appearing in top 8’s at Premier events. Let’s hope a similar excitement will happen with this year’s Top 8, as well as exciting news from Capcom. The winner of EVO will take home 1,750 points, easily putting the champion within the top 5 of the leader board. The largest Tekken tournament in history will take place over all three days of EVO. Similar to Dragon Ball FighterZ, EVO is not a stop on the Tekken World Tour, but the amount of entrants speaks to the gravitas EVO holds. Super Smash Bros. Melee and Wii U return, boasting 1,351 and 1,354 entrants respectively. With Armada reclaiming his throne in Melee last year, and ZeRo being usurped in Smash 4, it will be interesting to see if these stories with an opposite outcome will be changed this year. BlazBlue: Cross Tag Battle has a lot to show this year, as it has been held over the coals since the announcement of its inclusion for EVO. Considered “unproven” in the eyes of many, due to its short time between release and EVO, I hope it proves the naysayers wrong. While Guilty Gear’s entrance numbers continue to decline, it’s rocking passion does not. Recent top 8 brackets has been dominated by Korean and Japanese players, but will we see an American rise up like MarlinPie did in 2016? Injustice 2 has an important Pro Series stop here at EVO. 361 players will be vying for 1st place to earn 250 points on the leader board. Despite his increased focus on other games, Sonic Fox remains in the top 5 of the leader board, with long time Injustice player Honeybee not far behind. Semiiji, Tweedy, and Biohazard make up the top three currently. Official side events include Ultimate Marvel vs Capcom 3, Marvel vs Capcom: Infinite, Street Fighter x Tekken, Fighting EX Layer, and more. This is the first time Evolution has given stage presence and stream time to side tournaments, so be sure to tune in as these games show that they should never be an afterthought. Being hosted across several different volunteer streams, there’s too many games and channels to list! With cult classic Windjammers receiving 171 entrants, that may still be the least crazy thing to happen here. With previous tournaments including competitors taking selfies while an infinite is performed, who knows what will go down this year. 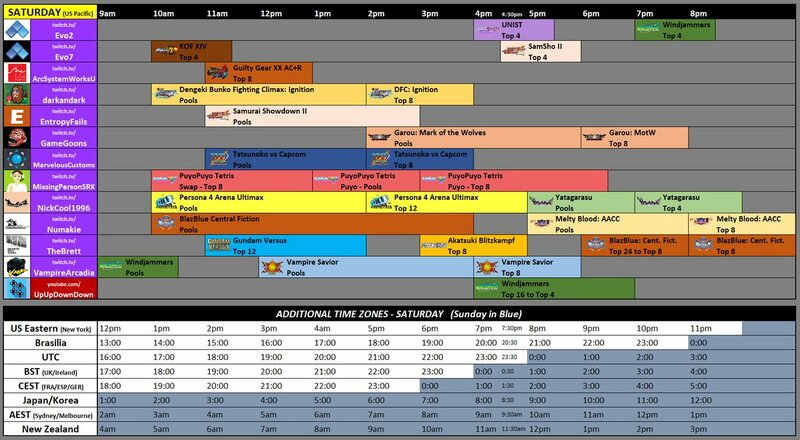 This looks to be the biggest EVO yet, with an incredibly large exhibition section for artists, shops, game demos, and even booths for specific eSports teams. Whatever you tune into is sure to be the epitome of hype this year, and that’s what Evolution 2018 is all about.